Few places in London are as charming as Greenwich on a sunny afternoon. The area is famous for its maritime history and for lending its name to the Greenwich Meridian (0° longitude) and Greenwich Mean Time. 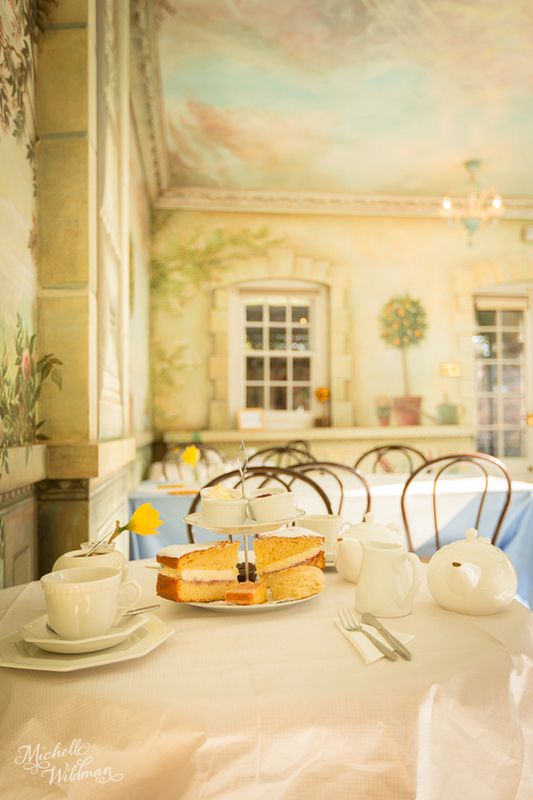 After a stroll through the market or the park you can take your afternoon tea at the worlds first fan museum. 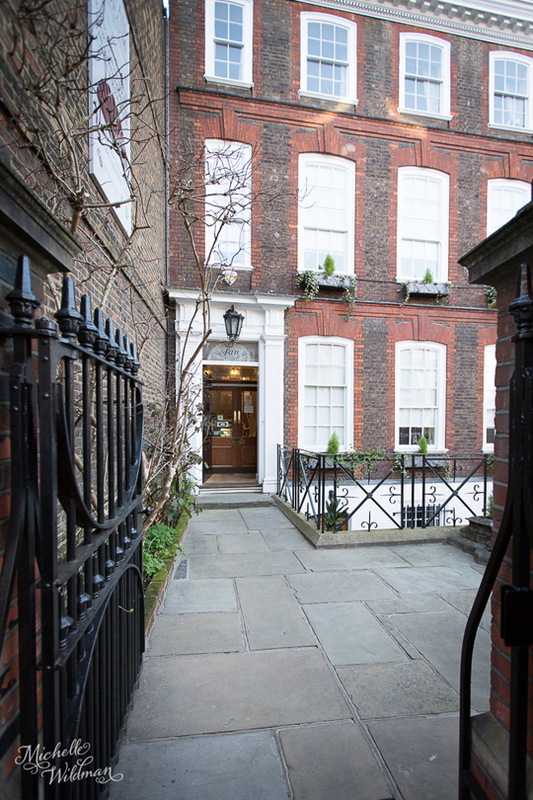 The historic building from 1721 is home to over 4,000 fans from around the world. 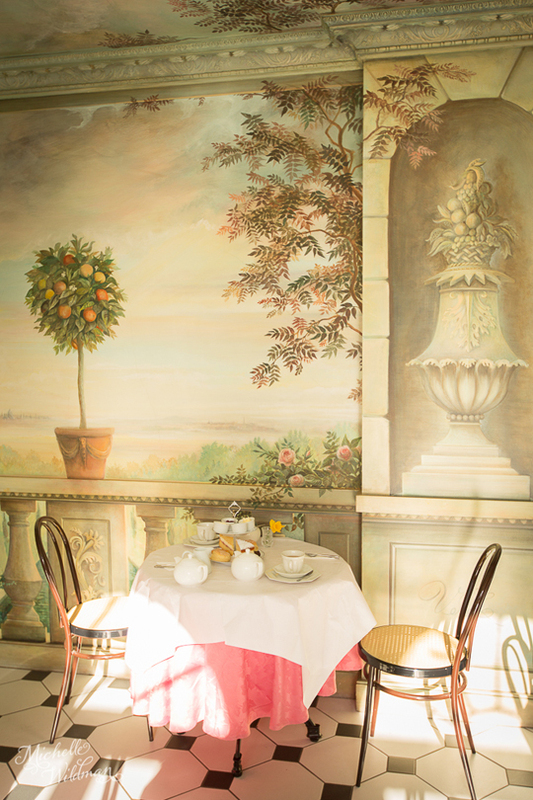 Even if fans don’t tickle your fancy, the museum’s orangery is worth a visit for the beautiful mural and London’s best value afternoon tea according to Daily Telegraph. At only £7 per person it is indeed very affordable. 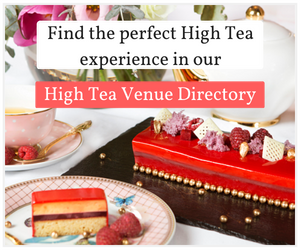 The menu offers a classic afternoon tea or the possibility of just picking one type of cake or scones. There is a choice of Earl Grey, Breakfast, Darjeeling or Green Tea. 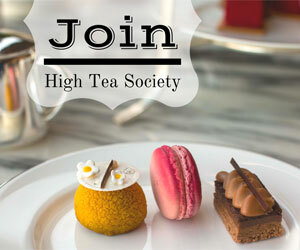 We go for the full afternoon tea with Darjeeling and Green Tea. 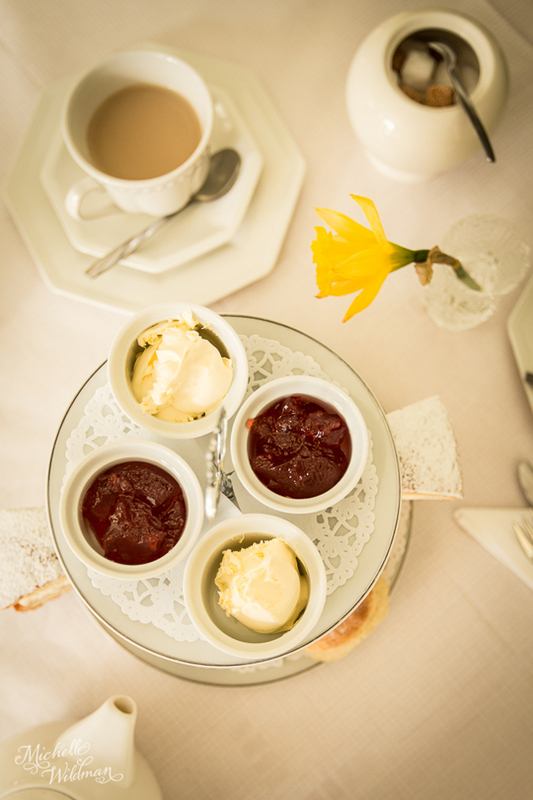 We start with hot scones with lots of clotted cream and strawberry jam. It’s a delicious classic and fast to arrive at our table. 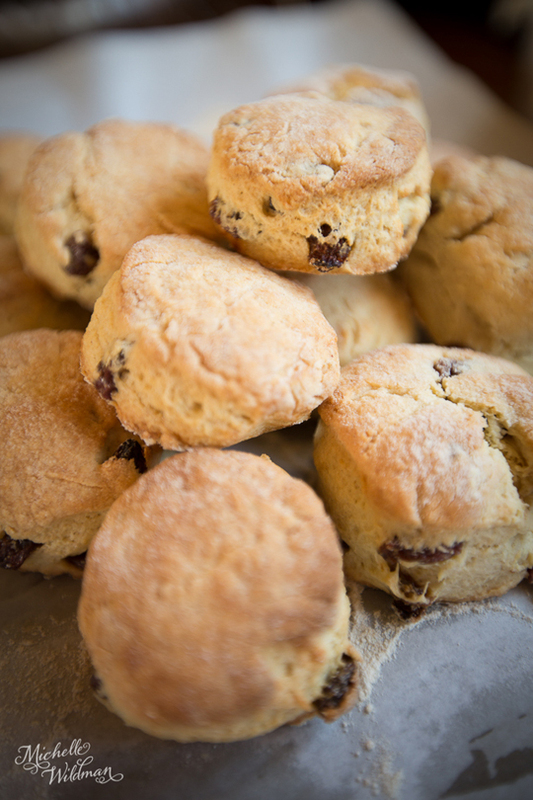 The scones are accompanied by an enormous piece of Victoria sponge cake with vanilla buttercream and a choice of either a chocolate brownie or a lemon drizzle slice. We try one of each. The brownie is dark and very rich, a chocolate lovers dream. The lemon drizzle has the perfect balance of sugary sweetness and lemony tartness. For me these two smaller cakes steal the show. The Victoria sponge is lovely, but neither of us manages to finish it. The highlight of our afternoon is the mural in the Orangery. 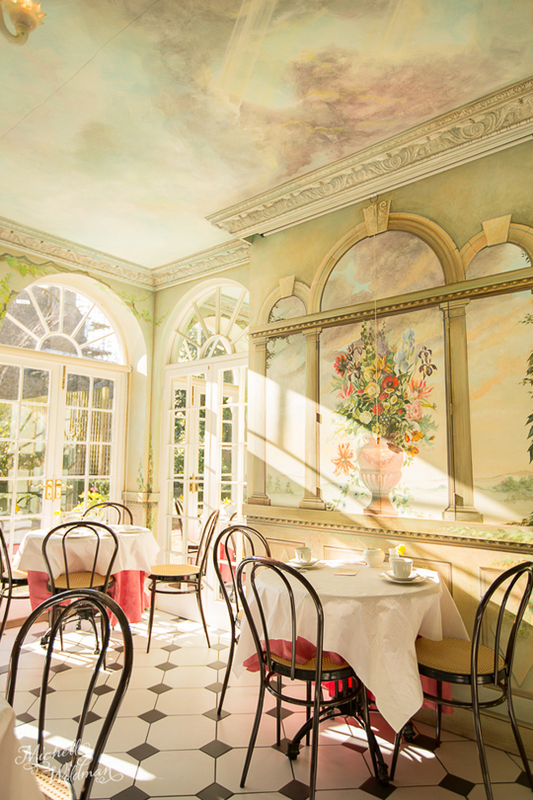 It was painted by Jane Barraclough and is inspired by the Versailles. 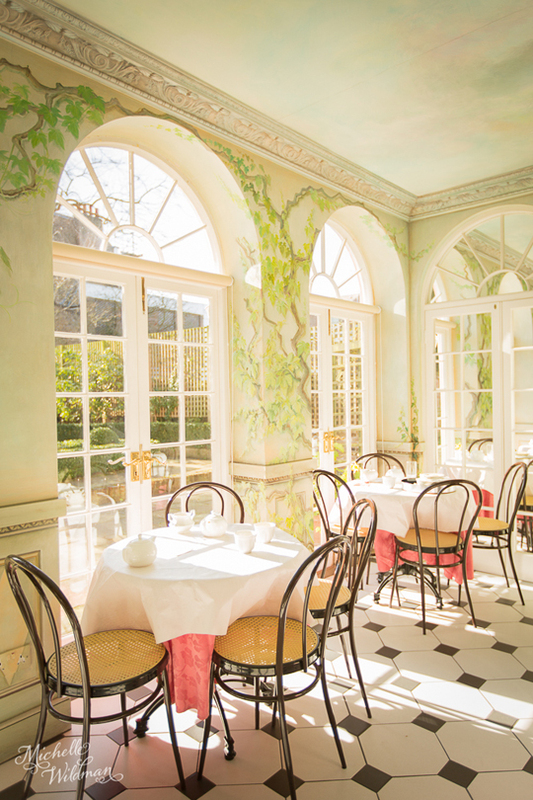 The Orangery is not nearly as grand as the French palace, but the palace and its garden inspired the mural here. The entire room is covered by sweeping vistas and sunlight breaking through clouds, and yet it only took Jane Barraclough 40 days to paint the many details. 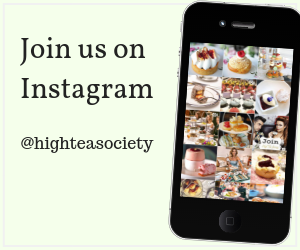 On Tuesdays and Sundays afternoon tea is served at set sittings: 13:45, 14:15, 15:15 & 15:45 (booking strongly advised). 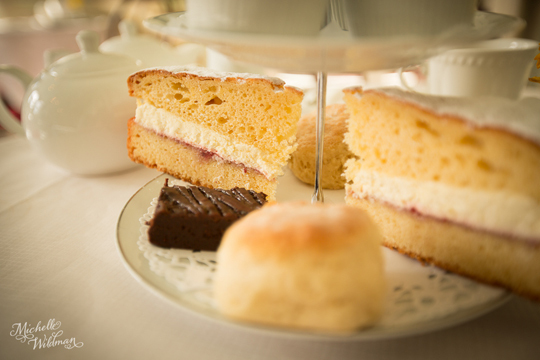 Fridays and Saturdays afternoon tea is served between 12:30 & 16:30 (no bookings taken). 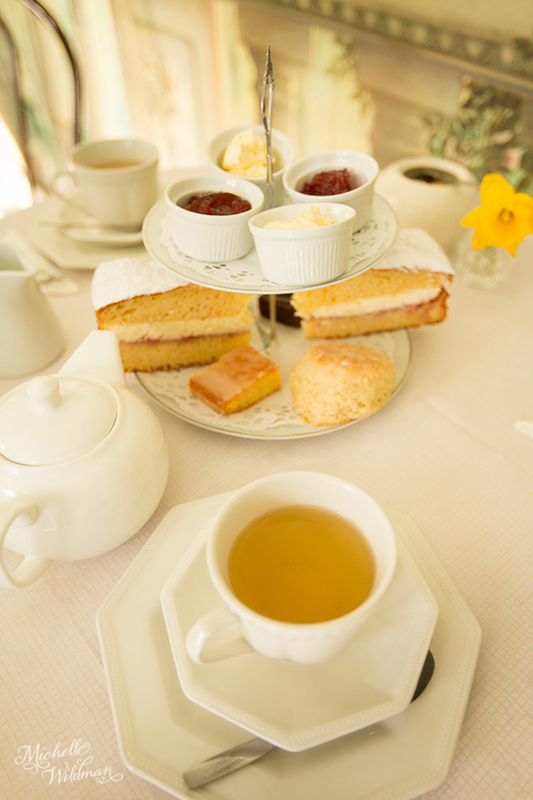 Afternoon tea is £7 plus £4 admission to the museum. 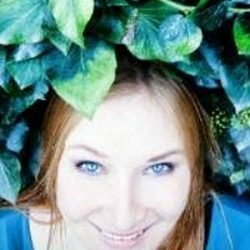 Pernille is a Screenwriter and author living in London.